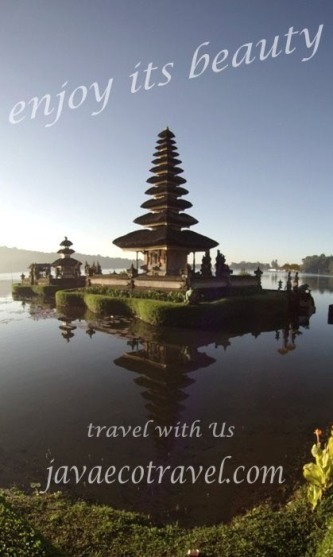 Javaecotravel offers you a very affordable transport to visit many beautiful place in Jogjakarta and around. 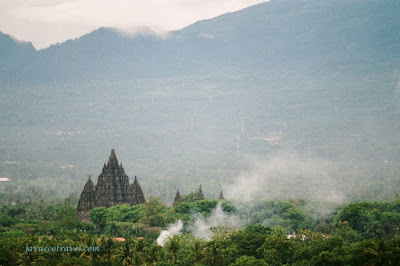 We will transport you by non air-conditioned cars or motorbike, who need good car if you want to feel the real atmosphere of Java. We will drive through alternative roads, enjoying the farm land, and fresh air of the village roads.